Welcome to Quality Crystal Clear Pool Company. 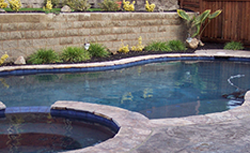 We are one of the most trusted names in the pool service industry throughout the East Contra Costa communities. Our team is comprised of some of the most knowledgeable and experienced technicians specializing in respective services such as pool maintenance, design and installation, pool renovations, repairs, and other such service needs encountered throughout the area. There are many factors that set Quality Crystal Clear Pool Company apart from other pool and spa service providers throughout the area. 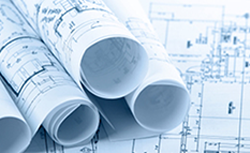 Our company remains focused on providing consistent and superior satisfaction for the service needs we are entrusted with in an effort to build lasting relationships with the customers we serve. From a single time services to complete year round care, you can trust that the team here at Quality Crystal Clear Pool Company is here for you. There are no pool services too big or small for our team to handle. So the next time you encounter the need for pool or spa services, we encourage you to allow our team to put our 20 years of experience to work for you. You will immediately see the difference it makes when working with a pool and spa service provider that has a true passion for the services we perform. "Professional services for all of your pool and spa needs are just a phone call away. 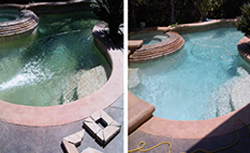 Quality Crystal Clear Pool Company is always ready and able to answer your needs in a professional manner." "The team at Quality Crystal Clear Pool Company has the solutions you can depend on"
© 2014 Copyright AUXIGEN.NET All Rights Reserved.